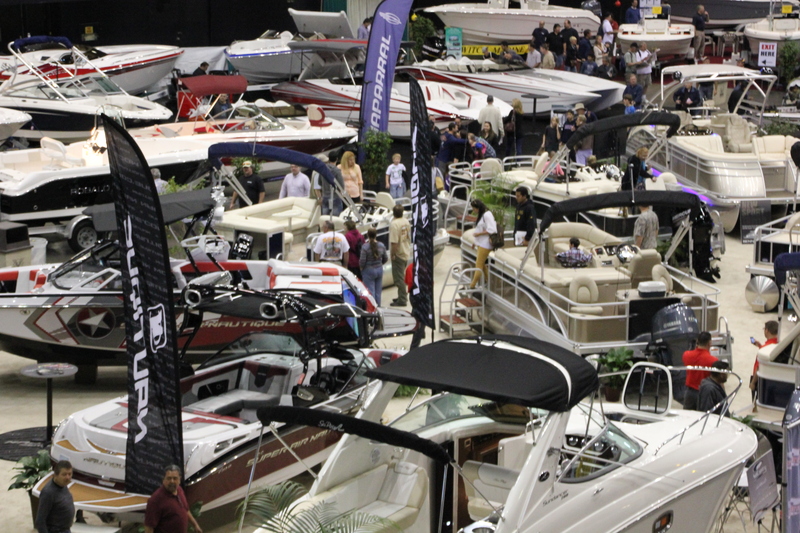 LONG BEACH –For 68 years, the annual Fred Hall Fishing Tackle and Boat Show has been a season-starting tradition for active Southern California outdoor enthusiasts. The Fred Hall Show spotlights the latest must-have sportfishing gear, tackle, fishing boats, marine accessories, camping gear and diving, shooting and hunting products, along with hundreds of resorts, landings, lodges and outfitters that are ready to book outdoor adventures. This year’s show is set for March 5-9 at the Long Beach Convention and Entertainment Center, at 300 E. Ocean Blvd. There is much to see and do here, for every member of the family. For more information, visit fredhall.com.